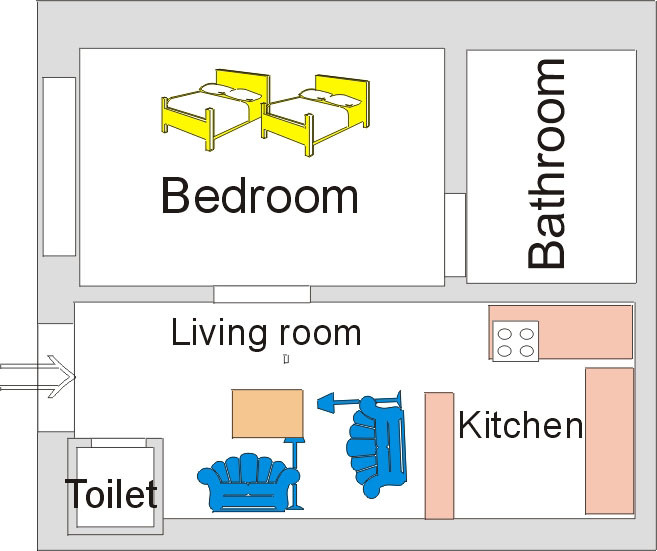 This apartment can accommodate maximum 4 persons. 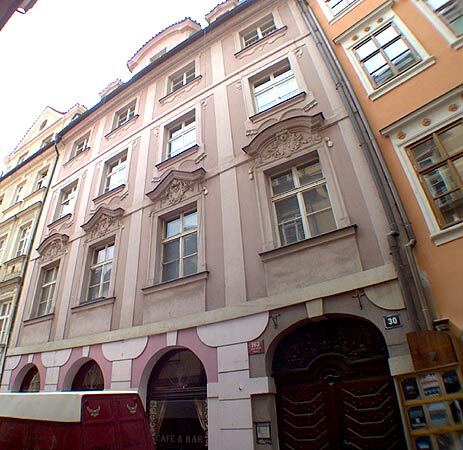 Price per 2 persons/night is 2000 CZK ( 99 USD). Additional person 700 CZK(34 USD). 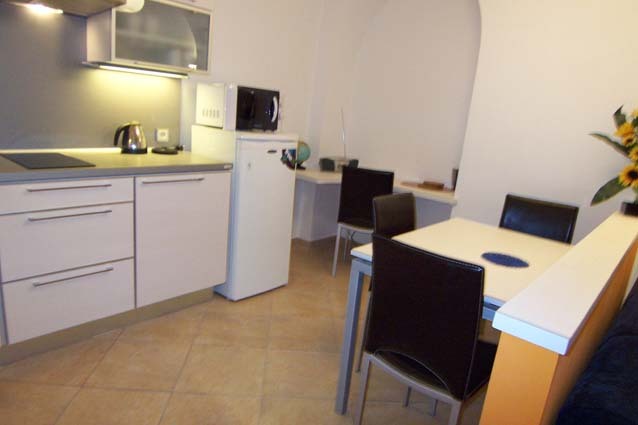 Kitchen, water, electric ,internet, towels, bed clothes are included in the price. Minimum stay 3 nights. 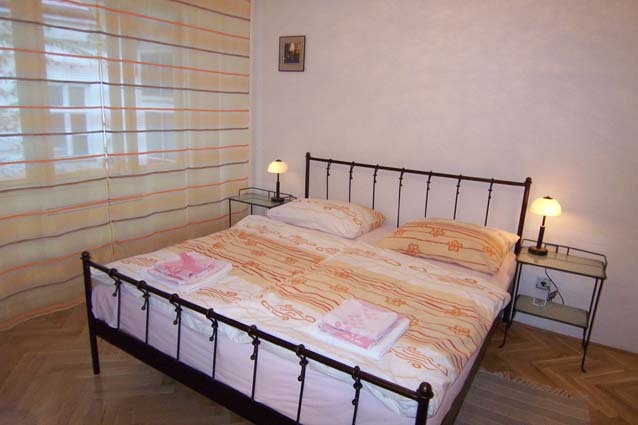 Apartment"Karlova street" - We offer you accommodation choice in a heart of one Prague`s most interesting districts - Old Town. 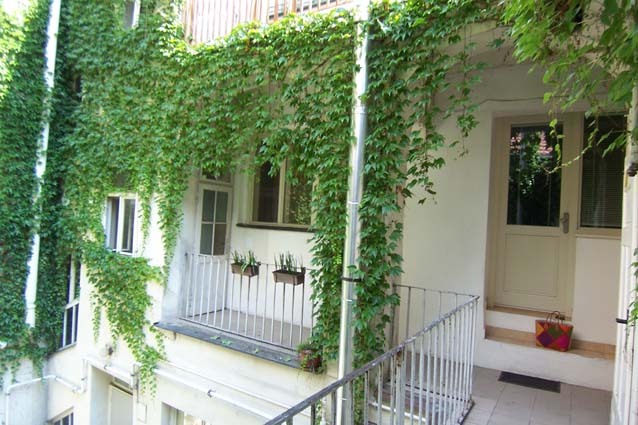 This apartment is situated on 3rd floor of historical building. The windows look to the courtyard .Karlova street goes from Charles bridge to Old Town square.There are many restaurants around and very interesting and attractive sights. 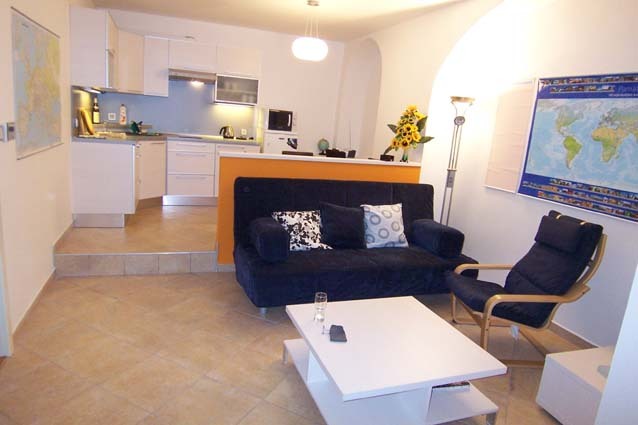 The apartment consists of a fully equipped kitchen with refrigerator,electric ceramic stove ,microwave,iron facilities.There is living room with double sofa- can sleep 2 people, TV, desktop with internet access (no computer available).There is double bed in bedroom . 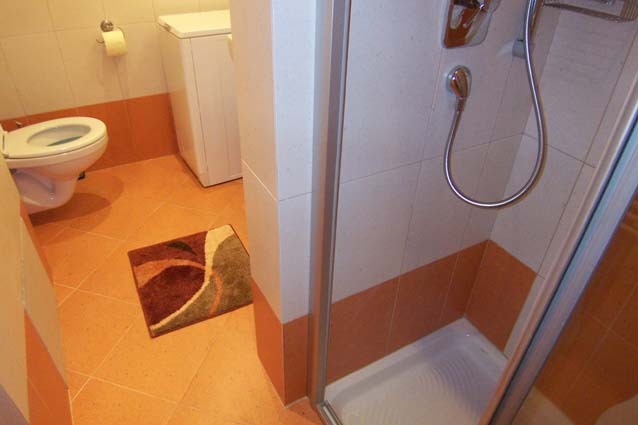 Apartment also has a private bathroom with shower corner,toilet, washer.There is separate other toilet in the apartment.